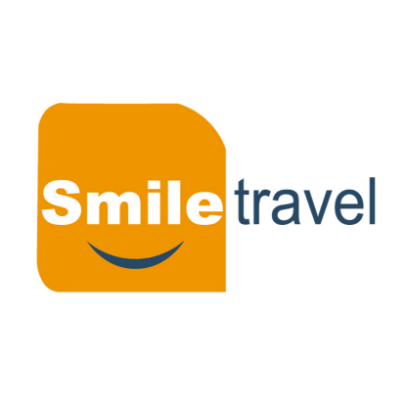 Smile Travel was founded in 2003. The agency arranges group and individual tours in Armenia and Artsakh. There are classic, extremal, hiking, VIP and budget tours in the list of Smile Travel.